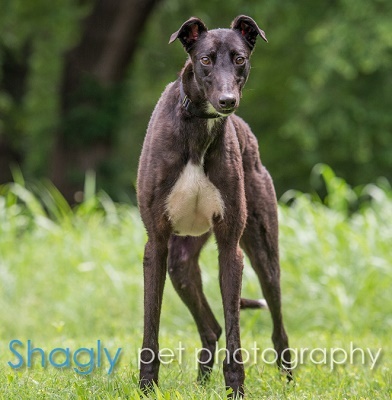 Julius is a 3 year old black male found as a stray from the west Texas town of Tulia. The Tulia animal control authorities have spent almost a year trying to catch this big boy, and on April 19, 2016, they succeeded! Julius’ right ear is 24A and his left ear is illegible so we will never know his history. He has numerous scars and his skin is patchy with some missing hair. Julius is heartworm negative but of course he is laden with intestinal parasites. 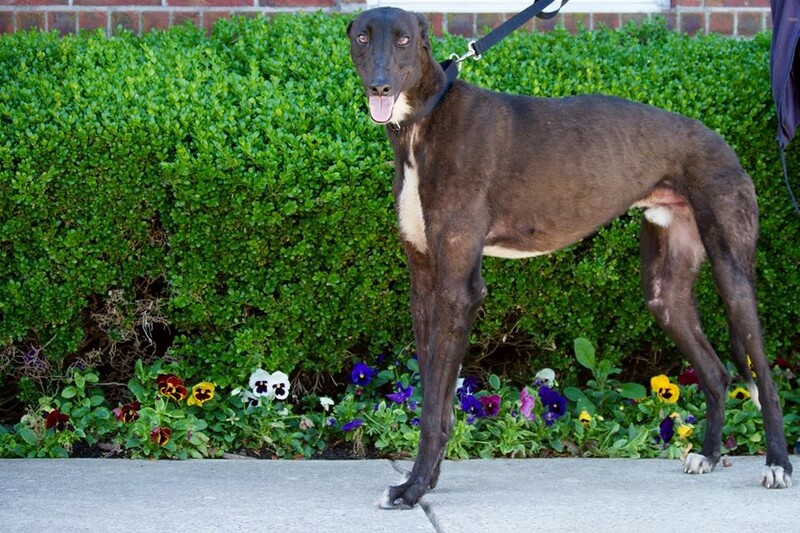 This is a sweet, sweet boy who is a grinner! Julius is not considered cat tolerant at this time. Julius is a very fun loving guy. He enjoys his people and especially the couch. If you are looking for a snuggle bug he is the dog for you. Julius is very curious about everything that goes on in the house and on his walks. He does not appreciate the vacuum cleaner though. 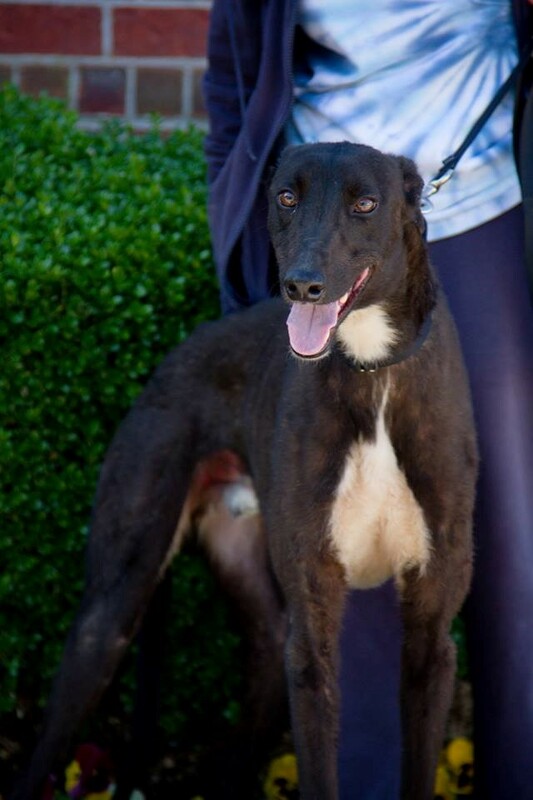 Julius enjoys riding in the car and would probably do well travelling and going to dog friendly shops. Julius is a sweet loving boy. He also still has "puppy bursts" where he gets very excited. He eats and sleeps well. Julius is pretty curious about everyone he meets and generally is pretty friendly and happy to receive any attention that comes his way.